Welcome to MyBinding Video. 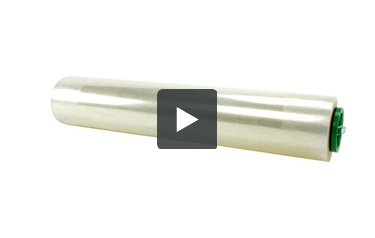 This video demonstrates the Laminate/High Tack Adhesive Roll Set for the Xyron 2500. The strength of this machine is its flexibility. It can do different kinds of laminating. This particular roll set, or refill set does lamination on one side and a sticker, or a high tack permanent adhesive on the other side. So it is great for documents, as well as photographs or other craft-type items. In short, this machine and this roll set will create a sticker out of anything. 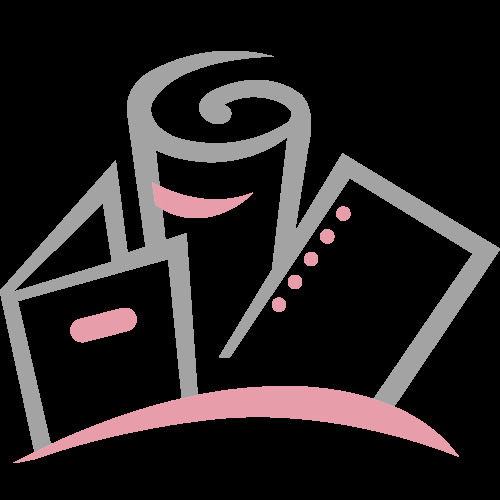 After you’ve processed your materials, you trim them up just the way you want them, and then on the back of each sheet, just like a sticker, you simply remove that backing, place it down on your surface and tack it all the way down. You need to know this is a high-tack, permanent adhesive. There are re-positionable adhesives also made by Xyron, but already you can see the numerous applications this can do. There it is. That’s the High Tack Laminate Adhesive by Xyron. For more demos, reviews, and How-To’s check out MyBinding.com.